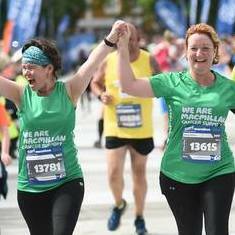 With a brand new route join the green team and help make a difference to people affected by cancer. Edinburgh Half Marathon is flat and fast so great for first time runners or if you're looking for a PB! 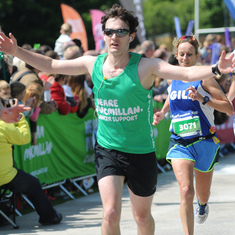 Sign up with guaranteed charity entry online at www.edinburghmarathon.com. 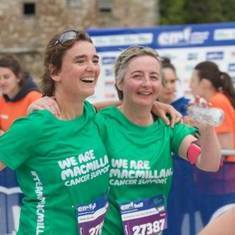 Entry is free and you pledge to raise £300 to support people living with cancer. The minimum age for this event is 17 years old.